Bone-chilling! Excellent set up and climax. 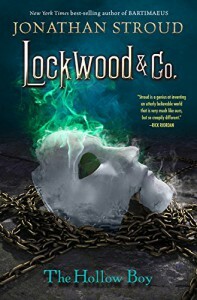 Characterization was great as always, except that I wanted to beat Lockwood about the head. The idiot.